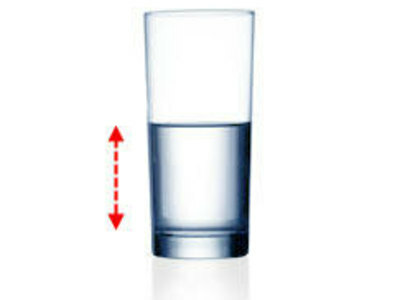 Is the glass half empty or half full? 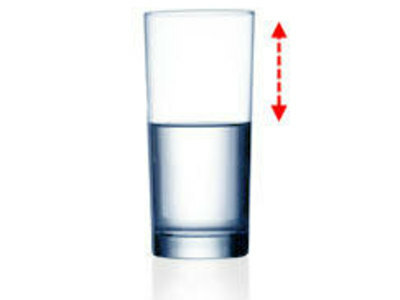 is a common expression, used rhetorically to indicate that a particular situation could be a cause for optimism (half full), pessimism (half empty), realism ("that depends on whether you are pouring or drinking"), functionalism (twice as large as it needs to be), or as a general litmus test to simply determine if an individual is an optimist or a pessimist. The purpose of the question is to demonstrate that the situation may be seen in different ways depending on one's point of view and that there may be opportunity in the situation as well as trouble.